“Hey guys! 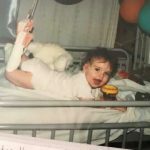 I have hip dysplasia and I’d like to tell you a bit about my story. 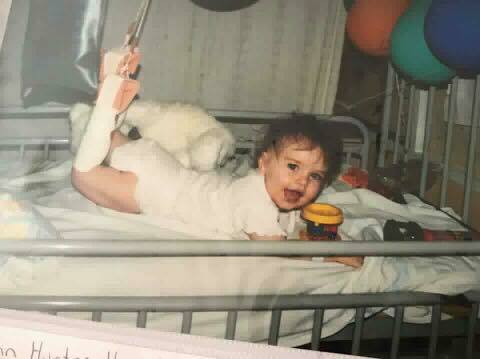 So I wasn’t diagnosed until I was 2 when mum noticed me dragging my leg around everywhere and because it was diagnosed too late I have had 4 surgeries, bone grafts and cartilage removal since and leaving me with a nice big scar down both sides of my right hip. 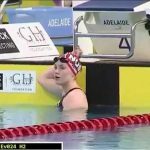 My orthopaedic surgeon told me that I would only have to do swimming as a sport because it is a no contact sport and strengthens the muscles around my hip. I’ve been swimming since I was 4 months old. 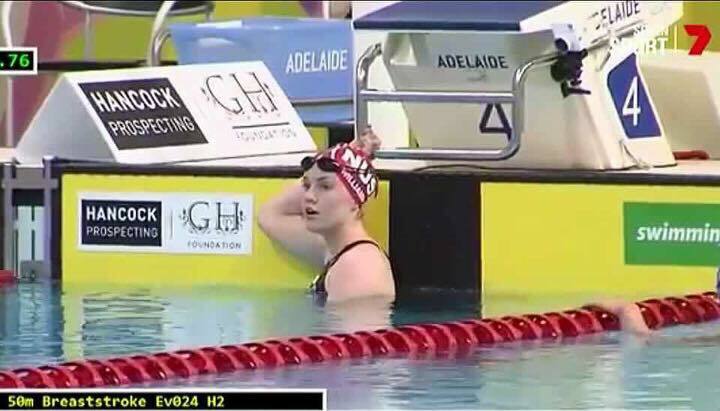 In 2013 I was told I could make good out of my disability by being classified into the paraswimning program which I was classified as an s10 (least disability on the spectrum) and in 2014 attended my first paracamp at the Australian institution of sport Canberra and performed so well that I was asked to become internationally classified meaning I could participate overseas and represent Australia potentially if I kept up the work. 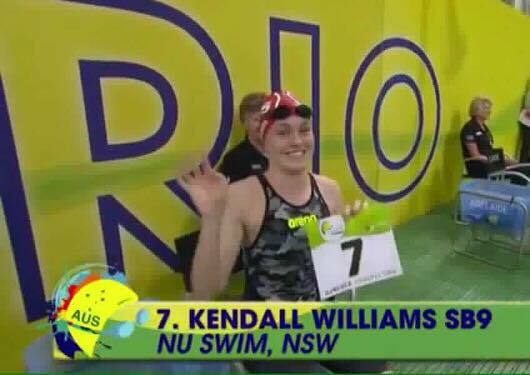 In 2015 I decided I wanted to trial for the Australian Paralympic Swim Team to compete at the 2016 Rio paralympics! I trained 10 two hour intense sessions a week in the pool, along with 2 gym sessions, seeing a physiotherapist and getting a massage once a week. I took (legal) natural supplements and built myself up to the athlete I always wanted to become ever since I was about 10 years old. I was invited to another National AIS camp with Paralympic athletes and about 2 other “newbies” who would try for a spot on the team. The camp was for those who got the attention of the selectors of the team and wanted to see grow throughout the year. I saw a sports hypnotist, sport psychologist because I had some mega nervous setbacks and thought I couldn’t do it. On the day in which I was to trial for the team in south Australia, I made the finals (selected top 8 out of 70 athletes). However in the finals I experience and massive setback and nervous breakdown and ended up coming 4th. 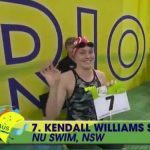 I missed out by 0.4 of a second to be on the Australian swim team. This isn’t a sob story or anything. I’m proud of who I became and what I achieved despite my disability. I’m still swimming a little bit and hope in future I may find confidence to get back into it again but in the meantime I’m studying to become a sports psychologist to encourage those like me to become the best they can be and not let petty set backs get in the way of feeling proud of oneself.